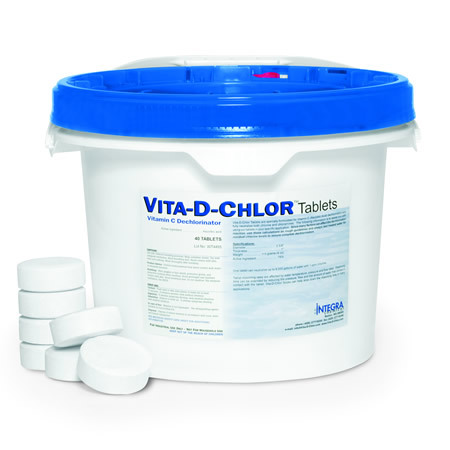 A favorite for fire flow testing, we have combined the Dechlor Demon with our Vita-D-Chlor tablets because if you are doing a job, it is best to start off doing it right. 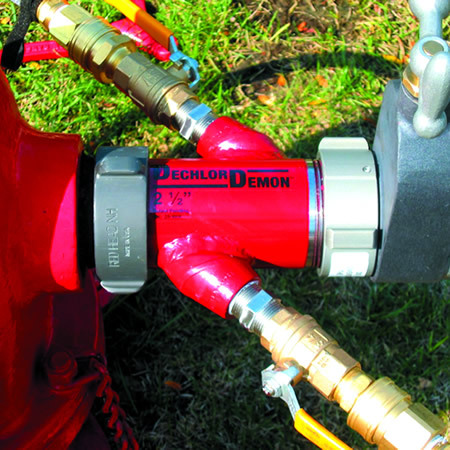 The 'Kit' is a great savings when using the dechlorinator designed to best work with the Hose Monster fire flow tools. 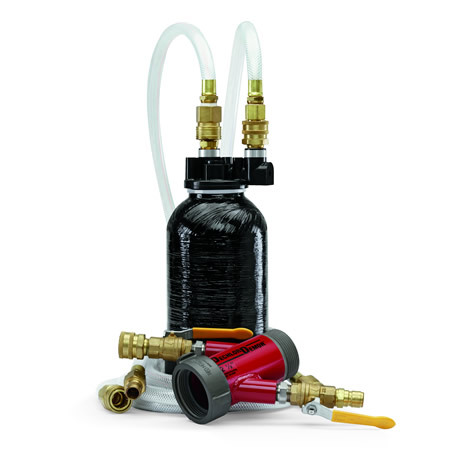 Purchased individually, this group of items could cost more than $100 over the kit pricing. 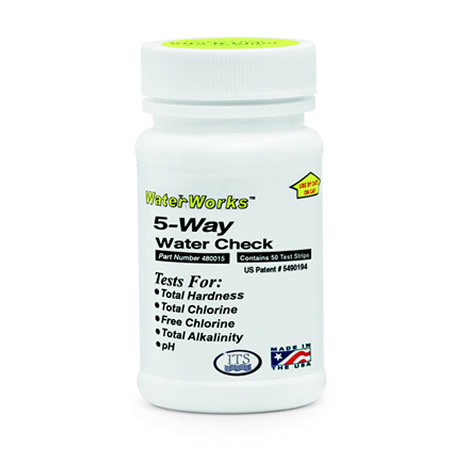 There is more information on each component so check out the links for the Dechlor Demon, Vita-D-Chlor Tablets and 5-Way Test Strips.